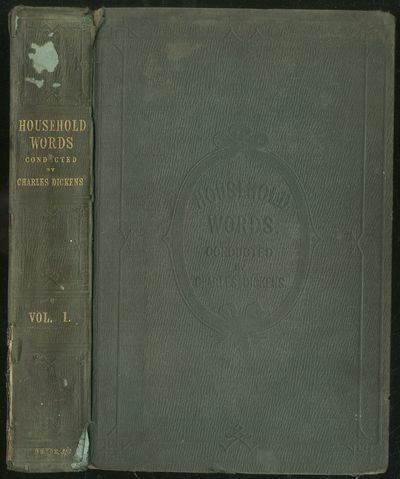 Household Words. A Weekly Journal. Volume I.